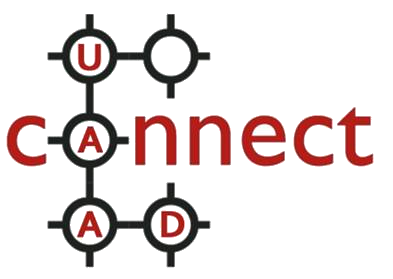 Connect UAAD members with other UAAD members across campus. Inspire UAAD members to share their knowledge and experiences of the university with other UAAD members. Encourage networking among UAAD members. UAAD Connect members volunteer as "ambassadors" to assist in welcoming new members by reaching out by email, phone, or in person at UAAD events and meetings, to help open communications amongst members, while allowing new members to get a broader scope of UAAD and the University of Nebraska–Lincoln by interacting and sharing information. If you are a new UAAD member, you will be contacted by fellow members or Ambassadors to begin conversations and new friendships.